It seems puppies can’t be active enough, and when you’ve had a long day at work sometimes it’s hard to give your pup the playtime he needs. There’s a solution to burning off some of that pent-up puppy energy: A day of playing with other dogs. 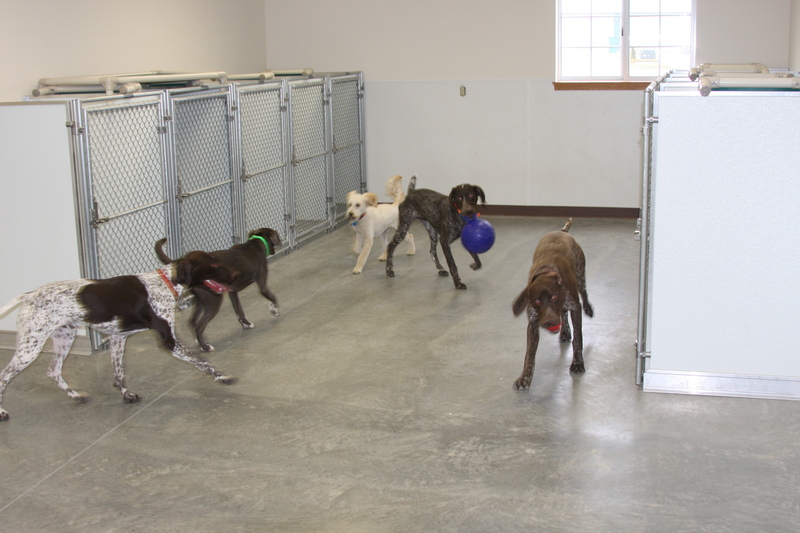 We offer Puppy “Play Care” on Tuesdays and Thursdays for dogs up to 24 months of age. 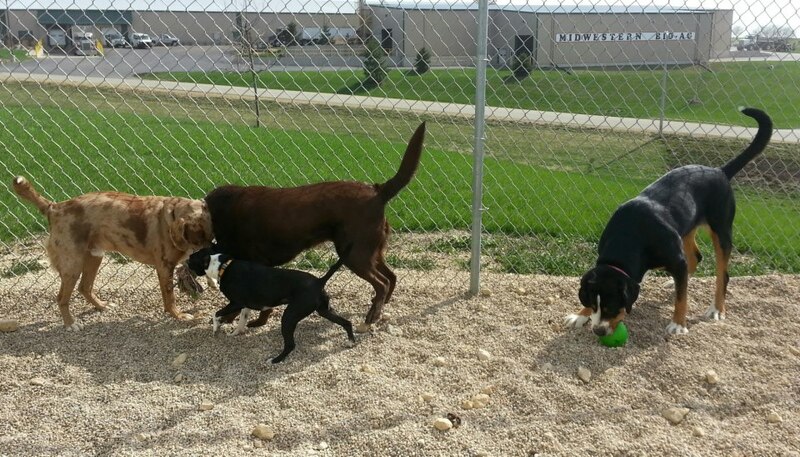 It’s great socialization time for all of the dogs, and at the end of the day, everyone is doggone tired! © 2019 Spring Valley Kennel. All Rights Reserved.